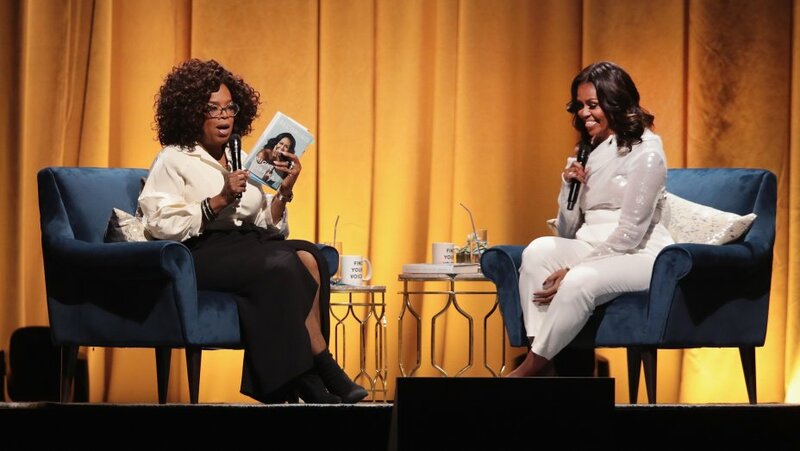 Earlier this fall, a group of students from TYWLS of Astoria got the opportunity of a lifetime when they were given front row seats a private taping of Oprah Winfrey’s exclusive interview with Michelle Obama about her memoir, Becoming. The interview aired on the OWN network on November 15th. Thank you to those who made it possible for our students to witness and be apart of this amazing experience.